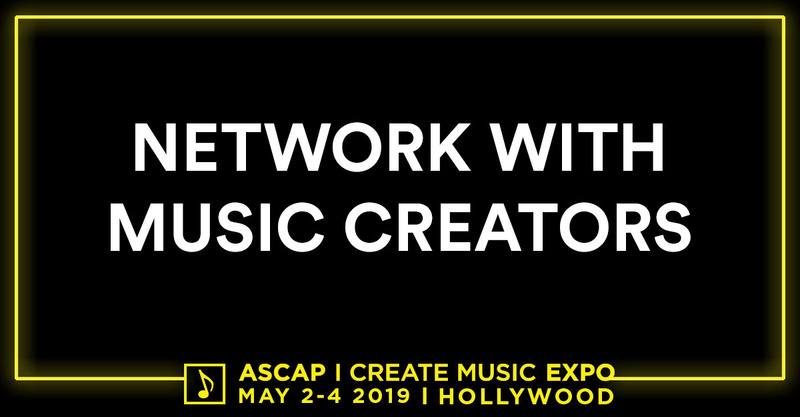 WHAT IS THE ASCAP "I CREATE MUSIC" EXPO? The ASCAP "I Create Music" EXPO is the largest gathering of songwriters in North America. ASCAP's signature event will mark its 14th year in 2019, promising three days of information and inspiration.